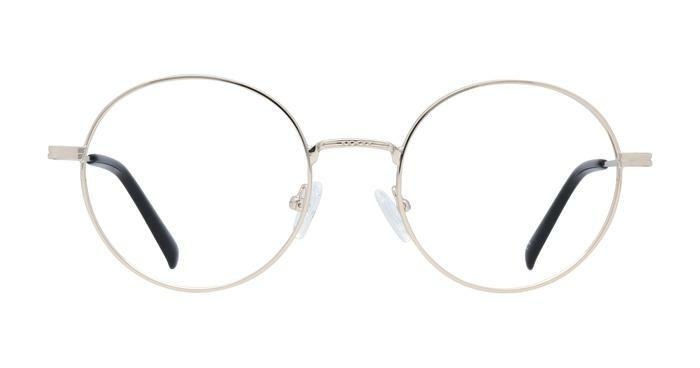 Everly has a round eye metal frame featuring adjustable nose pads and plastic temple tips. Sturdy frames and look great, go well with tinted lenses. Love it, trendy design, quality product. Amazing quality and construction for the price.